WESTERN Highlands Governor Paias Wingti says major developments in the country are due to Prime Minister Peter O’Neill’s leadership. He said that yesterday in his address at the opening of the Kagamuga Airport Terminal in his provincial capital Mt Hagen. Wingti said there had been major developments over the last three years under the leadership of O’Neill. “We have seen the changes in Port Moresby, we have seen major changes in Lae, we are seeing major changes in all parts of the country today,” he said. Wingti said many times people tended to criticise O’Neill but not talk about the good things he had done. Wingti said Kamamuga was the major airport in the Highlands region. 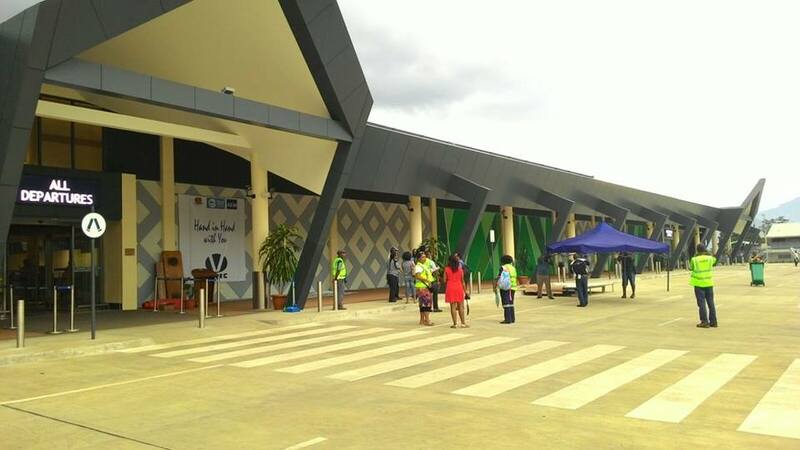 “It is a major airport when you compare the major airports of Port Moresby, Lae and Mt Hagen. Wingti said the Government had made the right decision to upgrade Kagamuga “and I am just so proud to be here for the opening of this airport, which is an important airport for the country”.